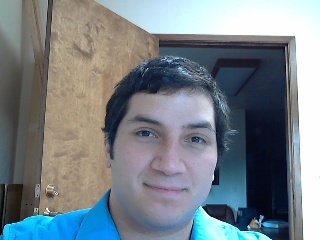 I needed a wide angle webcam to use for business videoconferencing and skype calls. What I found online was either Do-It-Yourself instructions using cardboard, tape, and glue, or outdated reviews on discontinued models that aren't even for sale! Since I couldn't find a good wide-angle webcam, I decided to design my own solution. Let me save you the time and frustration I had in searching for the best solution! 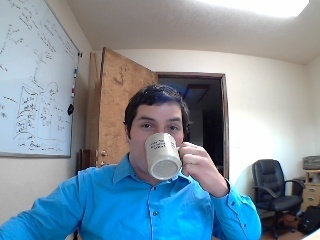 My solution: A True Wide Angle Webcam! see everyone and everything on your Skype™ calls! Works with Skype™, Windows Live™ Messenger, Yahoo!® Messenger, AOL® Instant Messenger (AIM®), etc. Hold the Wide-Angle lens' magnetic base to the mounting ring, it attaches itself instantly! Your webcam is ready to use! There is no easier or better solution! Want this wide-angle webcam? Skip ahead! These are the widest of wide-angle webcams on the market. None of the webcams I found even come close to my solution in the "Angle of View" measurement. All of these webcams work on Mac computers, but the ones marked YES are made specifically for Macs. The top Google results for wide angle webcam were a bit disappointing. The "Trust Wide-angle webcam" which shows up a lot is not even available. 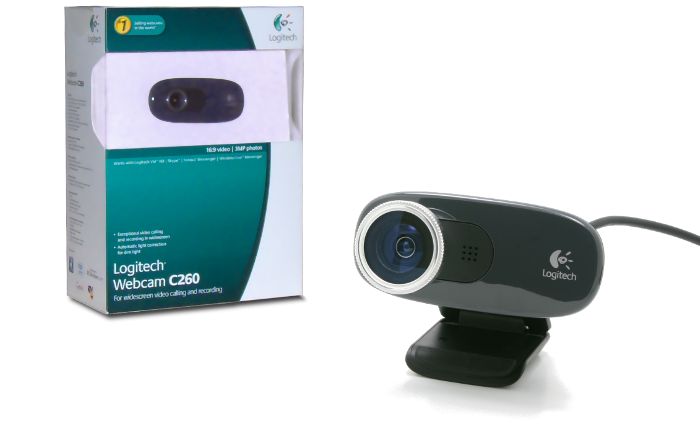 Most manufacturers don't even list the Angle of View for their webcams, nor do they have actual image examples taken with their webcams on their product pages. I dug through manuals, PDFs, and obscure corners of the manufacturer's websites, even measuring webcams with lasers to get these specs. Since most webcams are made with a narrow angle of view, there is not currently an off-the-shelf wide-angle webcam that meets expectations. This is why I think my solution is going to help you out. To put things into perspective, a right-angle is 90°. If you were to put the Logitech C260 with my wide-angle lens attached in the very corner of a room, you would actually see both walls in the image! This extra-wide angle is really going to help when you have a group of people who all need to be shown in your next video conference. With the lens removed, your image will be more narrow, but without any wide-angle distortion. It's the best of both! Ok, ok! This is a new product that is in pre-production status. I want to make them, but first I need to know that you want them! Ready to buy? Sign up below to be notified when it's ready to ship! Your email address will forever be kept private, and only be used to send you availability updates for this product. I promise!